Fort Collins Lymph Therapists, Massage Therapist, and Energy Healer specially trained to facilitate your body's own healing processes for swelling, detoxification and chronic health issues. used by Fort Collins LymphWorks practitioners are intended to help you where other therapies may not have. Our mission is to facilitate optimal health and consciousness through intuitive lymphatic bodywork & energy healing. YOUR BODY'S NATURAL STATE IS HEALTH. Our stressful lifestyles can lead to an accumulation of lymph, toxins, restrictions, patterning and stagnation which impair cellular functioning. Have you experienced a surgery, trauma, illness, medication, infection, swelling, fatigue or stress from which you have never completely recovered? Or maybe you feel like you just don't have the energy throughout your day to do the things you love? Maybe you haven't been able to heal or change an emotional or mental pattern that causes you distress or unhealthy choices? Maybe you seem to be attracting negativity? 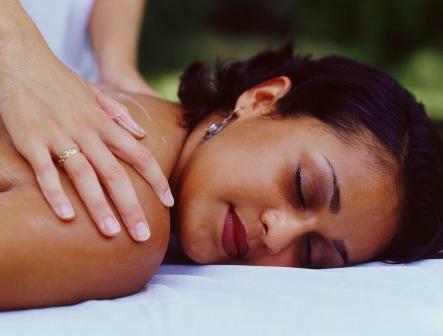 You may have even experienced a great massage, but only felt relief from your complaints for just a day or two? Fort Collins Lymph Drainage Therapy is more than a massage. 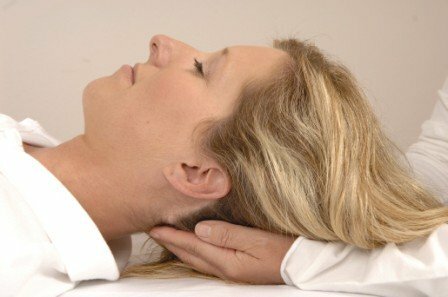 Through the application of Lymph Drainage Therapy (often misunderstood to be lymph massage or lymphatic massage) and other massage and energy work techniques, your body may be put back into a state where deep healing can occur. This type of work cleanses and detoxifies as well as stimulates your immune function, in addition to "balancing your autonomic nervous system." (1) This work can also re-pattern long standing chronic physical, mental and emotional ways of being that no longer serve you or inhibit healing. These lymph and massage techniques also induce deep states of relaxation resulting in tissue restoration, regeneration, and repair. Results may "prove beneficial in the correction of numerous conditions; as well as use in preventative health maintenance." Our trained Fort Collins therapists will work directly with your chosen health professionals when needed, to get you back on track with your health or focus on prevention. Self care recommendations may also be shared to further empower you on your journey. Injury Recovery and Surgery Recovery - sprains, strains, bumps and bruises, chronic pain management, scar healing, cosmetic surgery, reduced recovery time, motor vehicle accidents, joint replacements. LymphWorks Therapists Carol J. McDaniel, LMT HTCP CRMP & Lindsey Longaker, LMT. To contact Carol J. McDaniel, LMT HTCP CRMP or one of our other Fort Collins therapists, please click here. Thank you for visiting our site. We are eager to share our passion about natural health solutions, the lymphatic system and natural pain relief. Please book an Appointment below. (1) Chikly, Bruno, http://chiklyinstitute.org/ldt/applications.htm, Chikly Health Institute, 2009. Scheduling a Fort Collins massage appointment with LymphWorks therapist C.J. McDaniel or Lindsey Longaker can be done online for 24/7 convenience for any Lymph Drainage Therapy, Massage, and / or Energy Healing sessions. Healing Products for support, Detox, Health, and Well Being. Location Directions to LymphWorks - Fort Collins Lymph Drainage Therapy, Massage, and Energy Healing. Using Energy Healing, Therapist CJ helps her clients with law of attraction manifesting for better health, relationships, abundance, and more..
Massage cupping for lymphatic circulation & superior bodywork results.